Jay Ushin and JPM Industries Limited (Formerly known as Jay AutoComponents Ltd.) make a wide range of cost-effective and quality-centred locksets for four-wheelers using advanced technology, state-of-the-art manufacturing facilities and assorted raw materials. 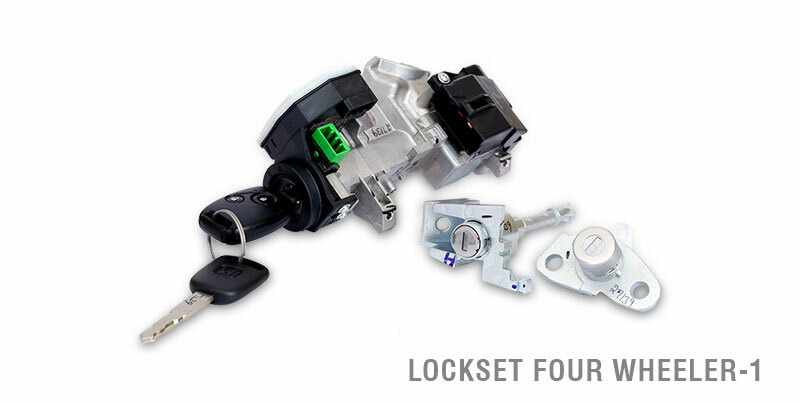 The entire range of our locksets is designed, manufactured and packaged in compliance with preset standards to help it successfully cater to a varied and comprehensive spectrum of our clients. This constitutes a significant reason as to why our products are preferred by all our clients across the nation. 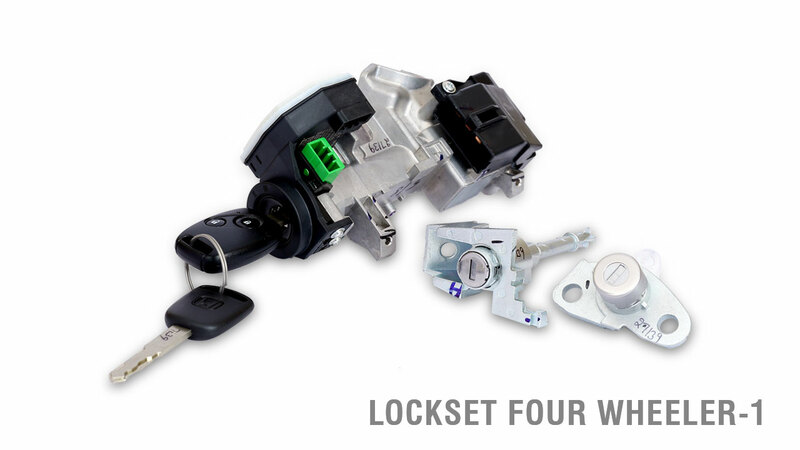 Locksets are a major component of all vehicles, and thus it is of paramount significance to ensure they all satisfy the criteria set by different manufacturers and that they are available in different specifications. 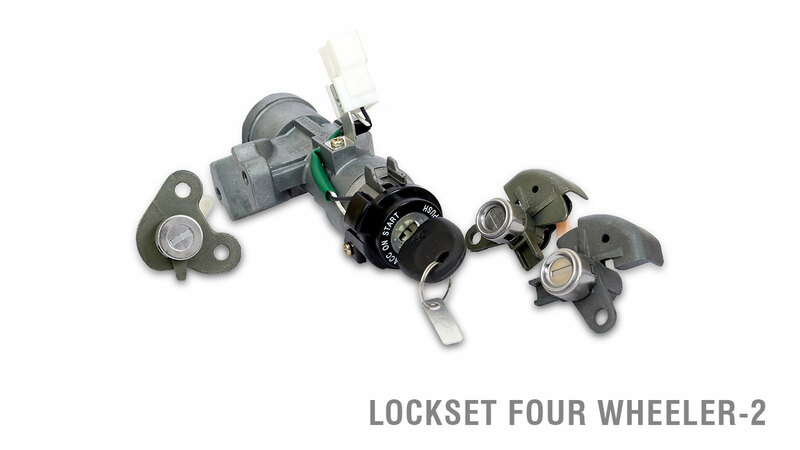 Currently we cater to most four wheelers like cars, trucks, tractors, commercial vehicles and other vehicles for their Locksets requirements.